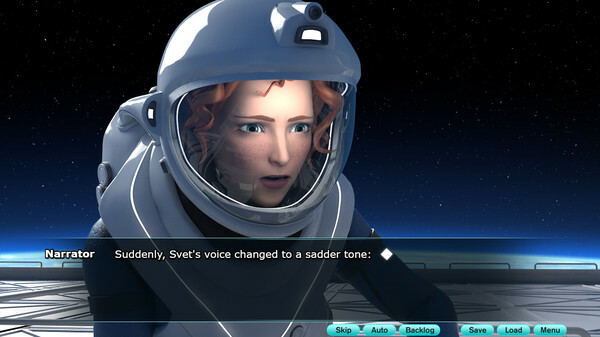 Event-D is a sci-fi Visual Novel, featuring a thought-provoking story about human exploration of space and questioning the role of humanity in this endeavor. It is a Kinetic Visual Novel (linear narrative). 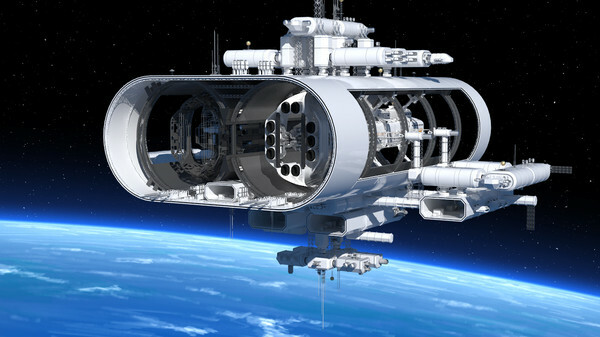 After years of planning, the first manned mission to colonize planet Mars is finally launched into space. But halfway through, the mission ends in tragedy in mysterious and inexplicable circumstances. 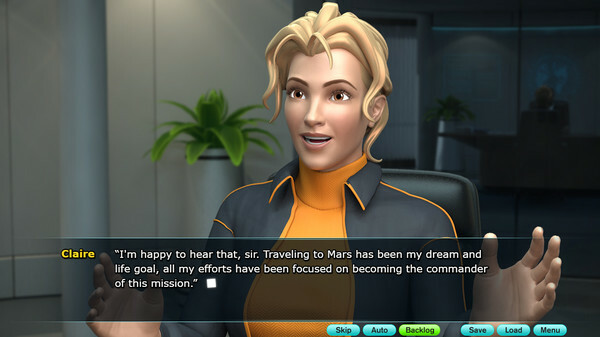 Claire, a candidate to command a future mission to Mars, dreams of leaving Earth behind and starting a new life on Mars, but her dreams are crushed when, due to the first mission tragedy, all other colonization missions are postponed indefinitely. 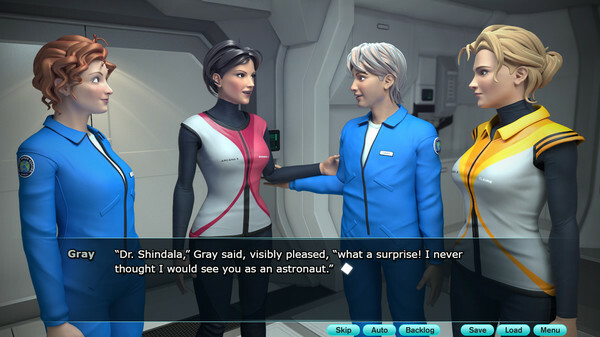 The Space Agency, desperate to find out what happened, decides to send a new mission to investigate the strange events, and Claire is appointed as commander of this new mission. 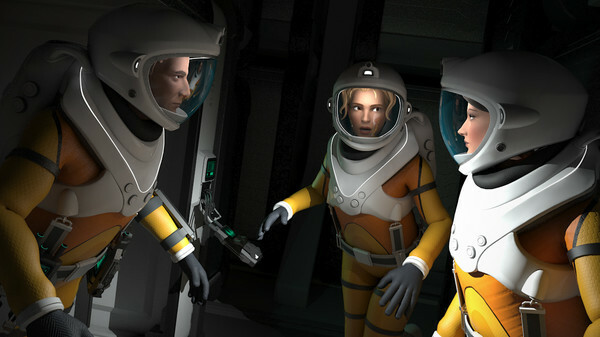 Thus, Claire and her crewmates leave for interplanetary space, in a journey into the unknown that will lead them to discover secrets that the universe kept hidden. 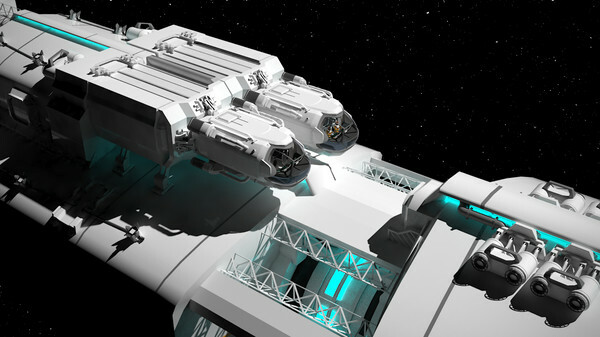 Secrets that will force them to make decisions that will change forever the future of space exploration and humanity’s destiny. 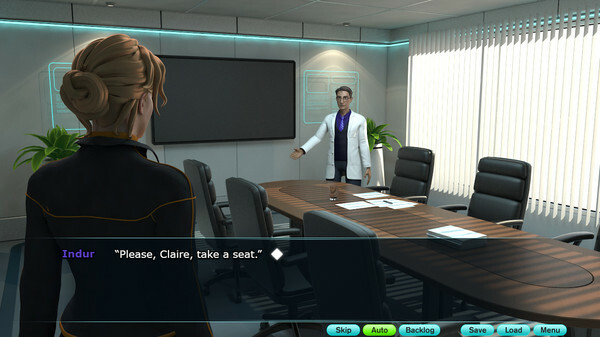 Event-D is entirely produced in 3D (rendered images), with a completely different look from all other visual novels. Story length: about 60.000 words. Play Time: 4 to 5 hours. Fast and straightforward storytelling, no pointless conversations. 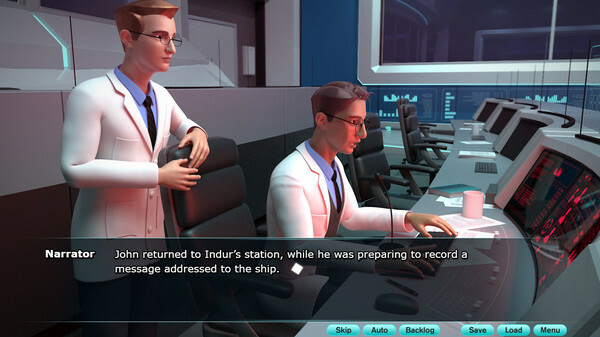 Unlike most visual novels, Event-D doesn’t use character sprites over backgrounds. 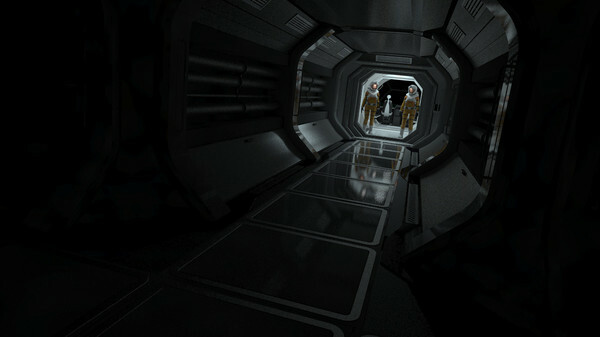 Instead, thanks to the 3D workflow, every image throughout the story is a unique rendered image, with unique poses, rich environments, and camera angles. To change the language of the game, go to your Steam Library, right click on the game and choose “Properties”. Go to Language Tab, and change the language from the drop-down list.